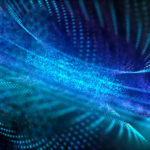 In the first part of the series – article Create Custom Image in Microsoft Azure, we saw how to create Custom Image in Microsoft Azure. 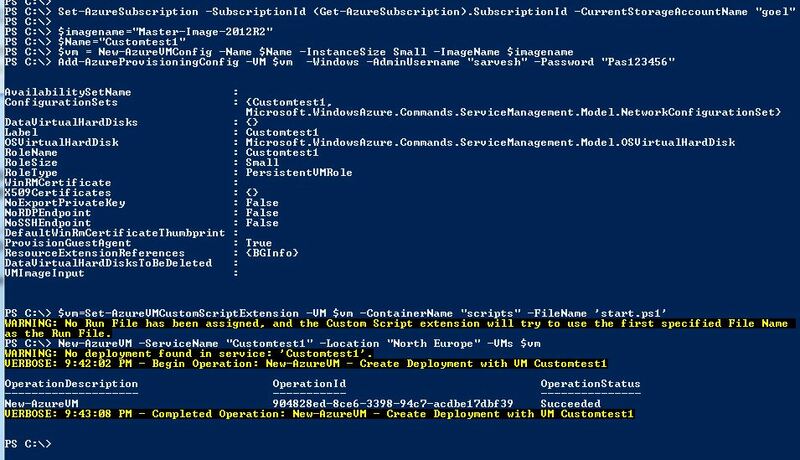 In this article, I will walk you through using Custom Script Extension feature of Microsoft Azure, that lets you execute PowerShell scripts once the Operating System is deployed. In this example, you will deployment of Operating System on Azure, install Windows Role/Feature and silently deploy an application Firefox. Now create Container named “scripts” and with access type as “Public Container” . This will be used to store the PowerShell script used by Custom Script Extension. 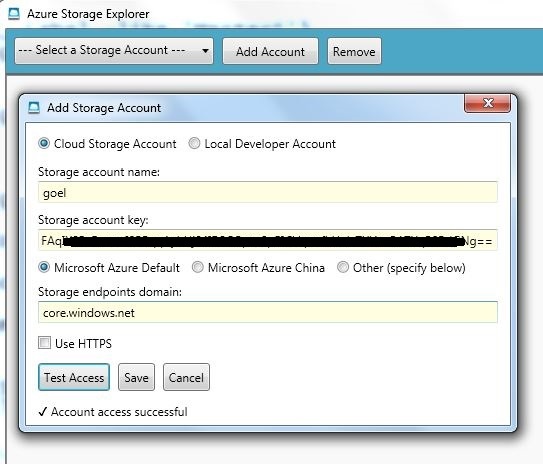 Login to New Azure Portal – portal.azure.com, go to Storage Account that was created above, click on Files and create a File Share named installers. This will be used to store the installers like Firefox in this example. 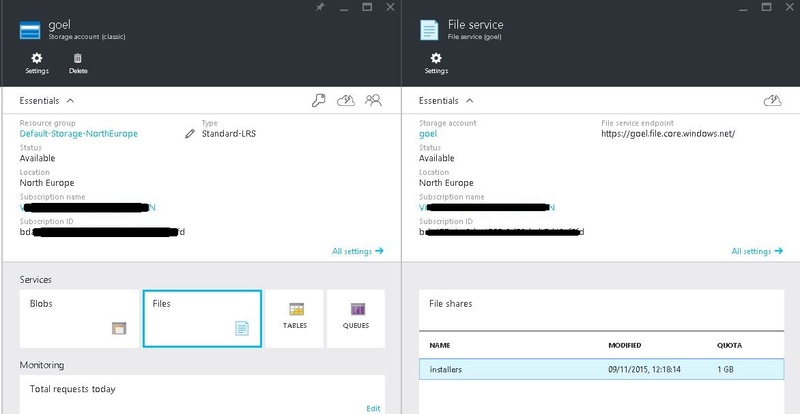 Quick recap, we have now created a Azure Storage Account named goel, created a page blob named scripts and have a File Share named installers, in North Europe region. In order to connect to Azure File Share, you need a Virtual Machine on Azure to access via SMB method (I guess this is because Azure might have locked the source IPs to Azure regions, I have not explored why I can’t to connect to Azure File Share from my home computer. Leaving this for investigation for later). We need a Azure Storage Primary Key to connect to Azure share. Once you add your Azure Account to PowerShell, execute the command shown below to get your Primary and Secondary Keys. Copy the Primary key. 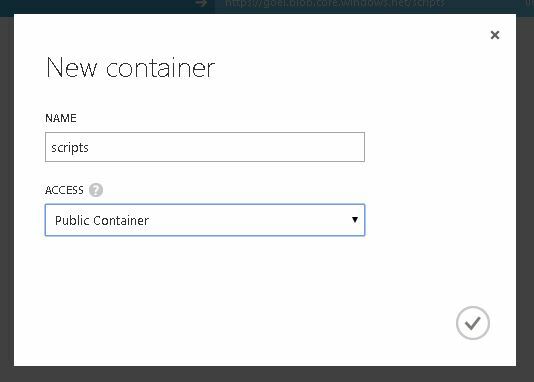 To upload the PowerShell script to Azure Container, you need Azure Storage Explorer. Download it from below location and install it. Once successfully logged-in, upload the start.ps1 to your scripts container, as shown below. Set-AzureSubscription -SubscriptionId (Get-AzureSubscription).SubscriptionId -CurrentStorageAccountName "goel"
Next, we start creating VM Configuration for New VM with Instance Size as Small, this can be changed to any valid Azure VM size. Add-AzureProvisioningConfig -VM $vm -Windows -AdminUsername "sarvesh" -Password "Pas123456"
Next, we create a new VM and deploy it in new or existing Cloud Service Customtest1. Please note that Location of the Virtual Machine should be same of your Custom Image that we created in Part-1. If you use default Microsoft VM Image then could use any supported Azure region for the OS Image. Below log shows that start.ps1 was downloaded and executed successfully. Great article! 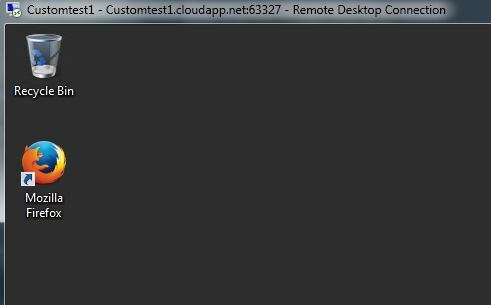 Is there a way to trigger the custom scripts extension on demand from outside the VM (say from Automation rubook)?